$5 cash or check at the door. $6 advance credit card payment. Click the registration button to prepay. 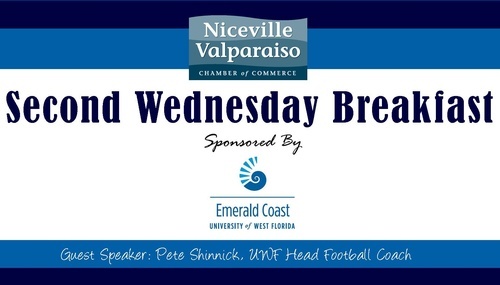 Join the Chamber for Second Wednesday Breakfast sponsored by the Emerald Coast University of West Florida! Guest speaker this month is UWF Head Football Coach Pete Shinnick. Come early to start networking at 7:15am and the Breakfast will start at 7:30am sharp! Pay $5 cash or check at the door, enjoy a delicious breakfast, network with 200 chamber members, and learn more from our sponsor, the Emerald Coast University of West Florida! Members and guests are welcome - no need to RSVP! 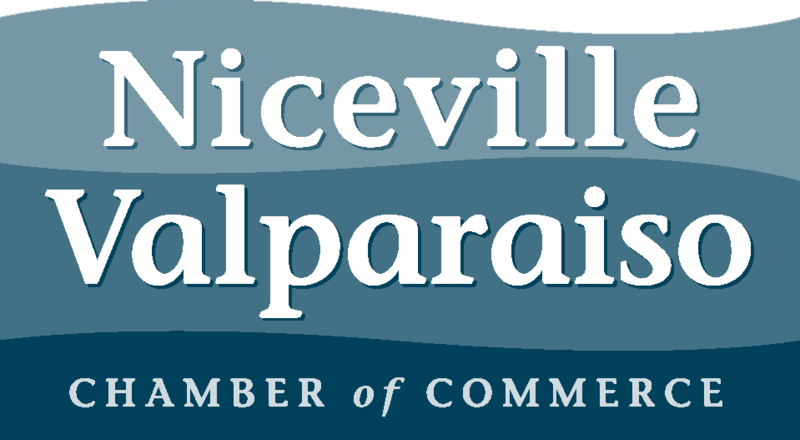 Door prizes are accepted at the Breakfast and are a great way to promote your business!